A weekly radio broadcast on WRLR in Lake County, IL. Each week, we pick a new theme and build a unique playlist around it, featuring great songs from a wide variety of genres, styles, and time periods. 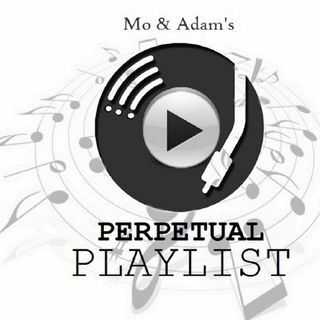 Hear our favorite tracks from the 1920s through those released 20 minutes ago. Listener picks and interaction is highly appreciated and encouraged! If all goes right, we'll have a few laughs along the way.